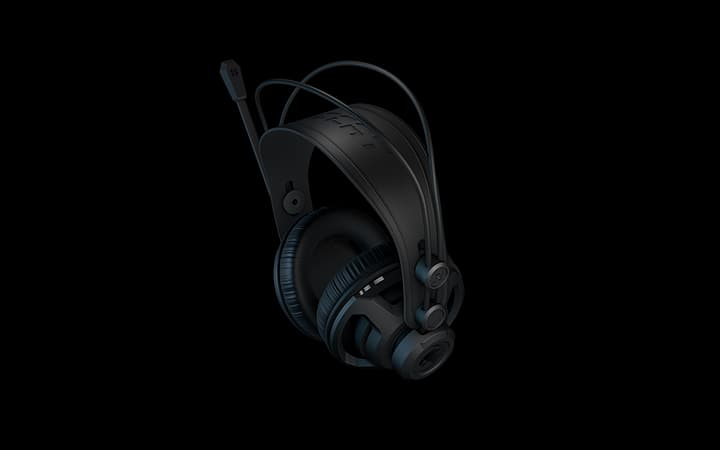 Renga is ROCCAT’s vision for a studio grade over-ear stereo gaming headset that creates the utmost audio experience for gamers. With multi-platform support, its over-ear design with optimally aligned 50mm driver units ensures comfort and deep, powerful bass for completely undivided in-game focus. 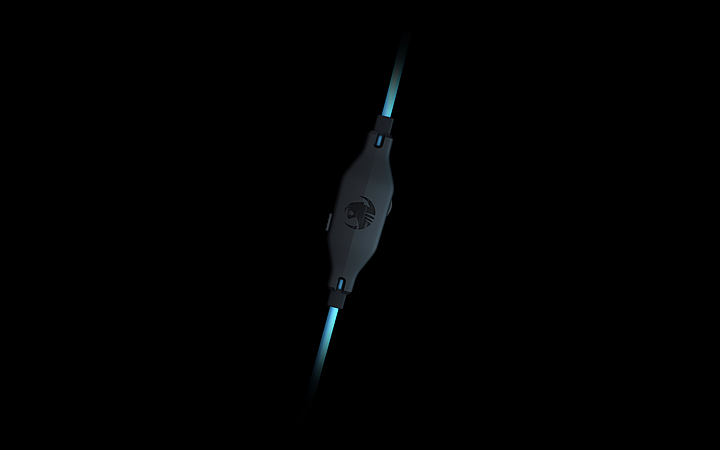 Its reinforced structural housing provides the framework for a super comfortable build, with ergonomic headband and ear cushions. 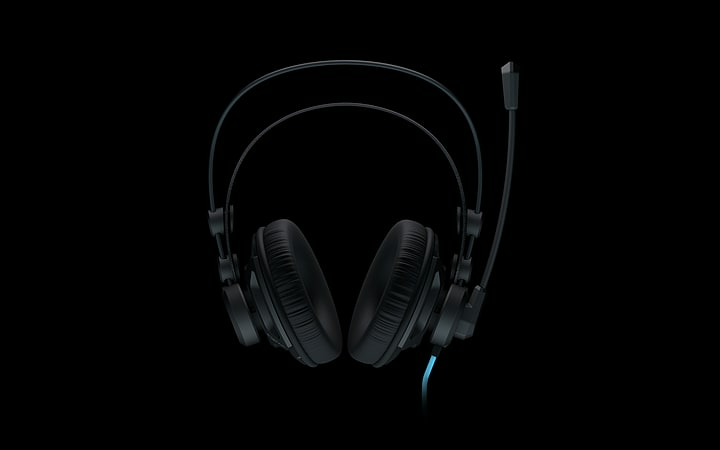 Perfect for gaming, music playback, movies and more, Renga is developed for gamers who demand more from their headset.